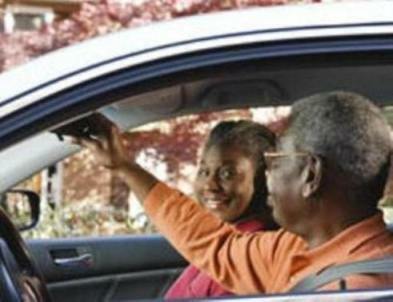 Today more than ever before more senior driving is seen on the roadway. Because many seniors are having to transport themselves to medical appointments, grocery shopping, handle business affairs, visit family or friends, etc. many are behind the wheel of a car with physical problems and or limitations, under the influence of heavy medication, not to mention diminished abilities due to age. In spite of this, safety is a criteria needed by all who travel the roadways. Whether a person is driving themselves or utilizing alternate forms of transportation it is important they arrive safely in their attempt to get to their point of destination. According to AAA auto club by 2020 “it is estimated that nearly one in six people will be 65 or older”. Baby-boomers want to remain active and independent for as long as possible. While this is admirable, in reality some adjustments may have to be made to improve the risk of danger for senior driving. it is important to move about without seniors putting themselves and others in danger. 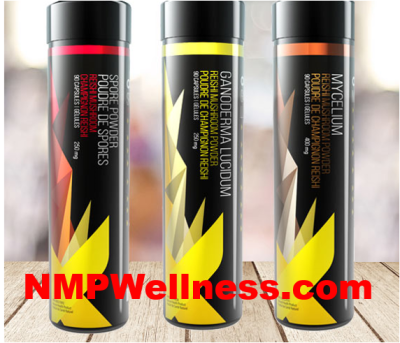 Symptoms of aging generally take place in such a gradual fashion that most don’t even notice the changes within themselves. Many have such a hard time believing there is a need to make adjustments or other accommodations for transportation because the change is so subtle. Until something happens there are those who feel “I have driven all my life and it is not that difficult so I plan to keep going”. This is why more and more states are requiring updates in driving skills past a certain age to get licenses renewed. Insurance companies are even moving in this direction. The lure is to lower senior driving premiums when they take safety or refresher classes to improve or update their driving skills. Senior driving updates may be needed if the senior is involved in various senior activities, yet many want and need to maintain their driving privileges. For those that are handicapped and need special alterations to their vehicle, AAA can review the vehicle and the individual and make recommendations. While they are not in the business of making these alterations they can make referrals to companies that will. General Motors provides an assistance program for altering vehicles when a person is handicapped or has special needs to continue to drive. You will have to meet certain criteria to qualify for this program. For some seniors giving up driving entirely is not necessary, and there are things that can be done to assure better safety while behind the wheel of a car. Age Quest, in its publication "Supporting the Mature Driver" points out signs of caution which are safety issues, often include:​ A pattern of close calls, violations or collisions,increasing difficulty in noticing pedestrians, signs, objects, or other vehicles an observable decline in physical abilities a rapid onset of fatigue. 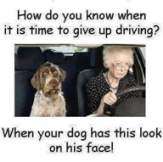 While no one should have to give up driving just because they have reached a certain age; it is important to pay attention to those issues brought on by age that may restrict your driving abilities. Vision, reasoning abilities and reaction time, are vitally important aspects that can limit your abilities. Face it, these changes due to aging are simply a fact of life,yet there are things senior can do to help improve their senior driving abilities. Focus your attention on what you are doing-clear your head of other matters. Have a definite route you plan to follow to get to your destination; be prepared for detours. Use instruments which will help you see and maneuver better-wider mirrors, clean/clear glasses, back-up sound signals, keep mats in proper position so your foot won’t get caught in it nor will it lap over the pedals (accelerator/brake). Put cell phone in purse or back pocket so you won’t be tempted to pick up the cell phone when it rings. If need be pull over before using it. Driving needs your full attention. Leave home in plenty of time to arrive at your destination. Do not drag in traffic, but do not speed either-try to go with the flow of traffic. Pay attention to those around you, check your mirrors frequently before moving about in traffic. Be certain to use signals in advance so people will know what you are doing. Should you decide to listen to the radio, play relaxing music, not the news nor the weather as these can create anxiety and distract you from paying attention. Have a person you can call on should you feel at any time your driving is not up to par. Don’t drive if your medicines cause confusion, dizziness or overall ill feeling. Don’t drive in areas that make you uncomfortable:bad weather, expressways, poorly lit areas,at night or during heavy traffic. These situations tend to create anxiety and lead to mistakes in your driving. Keep your eyes checked and wear proper eye-wear if needed while driving. They will be needed to read signs, objects in the roadway and to maintain proper speed. Hearing is just as important-keep it checked so you know what’s going on and can better focus your attention on driving.